Get BOTH the #3 and #4 Rescue Hybrids with This Deal! Headcovers Included. Adjustment tool not included. Use a star or Torx wrench. 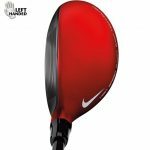 Brand New Nike VRS Covert 2.0 Tour Left Handed Hybrids. 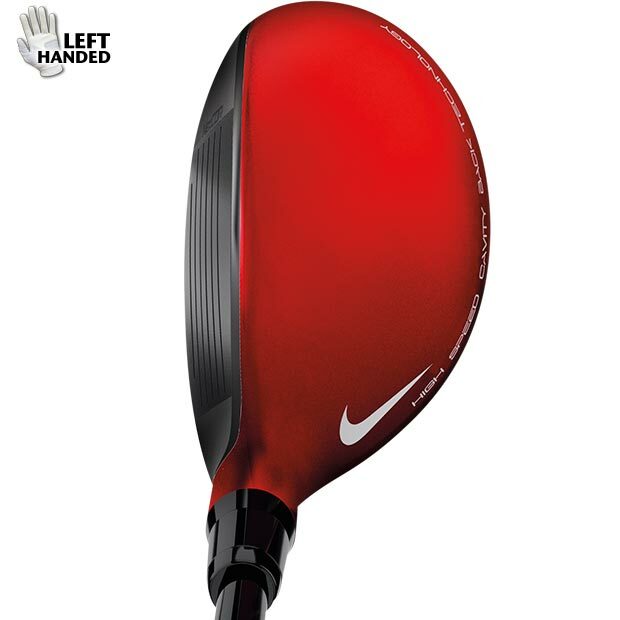 With this deal, you'll receive BOTH the Nike Covert 2.0 #3 and the #4 Tour left handed rescue hybrids! The FlexLoft adjustability system allows you to customize your loft and face angle positions independently of each other to optimize launch and spin conditions for maximum distance and accuracy. 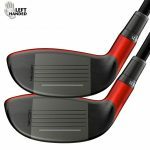 This simple pull, turn, push-and-tighten system offers more range and versatility in the bag to meet the demands of your game.